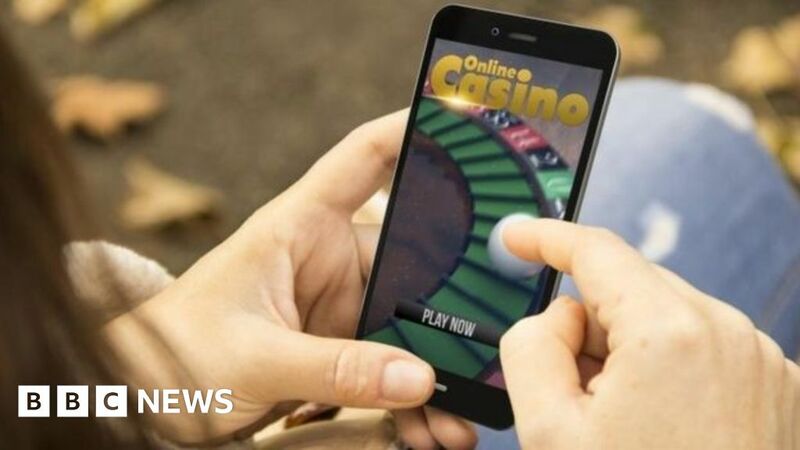 The Gambling Commission is bringing in new rules for online gaming firms to try to make gambling safer and fairer. Operators will need to confirm customers’ age and identity faster than the 72 hours previously allowed. The Commission says that will help stop problem gamblers circumventing exclusion systems, as well as further limit the risk of children gambling. It says operators will need to verify a customer’s details before they can either deposit funds or gamble. This would also prevent any unverified customer gambling with a free bet or bonus. Last month, a BBC 5 Live investigation reported “deep concerns” about the way GamStop, the system set up to help problem gamblers, was working. GamStop allows addicts to ban themselves from online betting platforms. But the BBC found that a gambler who had self-referred could still place bets online by simply changing their user details. Late last year, three online casino companies were given penalties of £14m and one prevented from operating in the UK after the Gambling Commission found they had not made sufficient checks on customers. The new rules are also designed to make collecting winnings fairer. In March 2018, the Commission announced that some online operators were treating customers unfairly by requesting additional identity information when the customer attempted to withdraw winnings. Around 15% of complaints to its contact centre were about licensees not allowing a customer to withdraw funds until they submit certain forms of ID. The Commission’s new rules also require that online gaming companies take reasonable steps to make sure information on their customers’ identities remains accurate. It says the changes will also help operators to prevent harm or detect criminal activity because they will have more information about their customers.